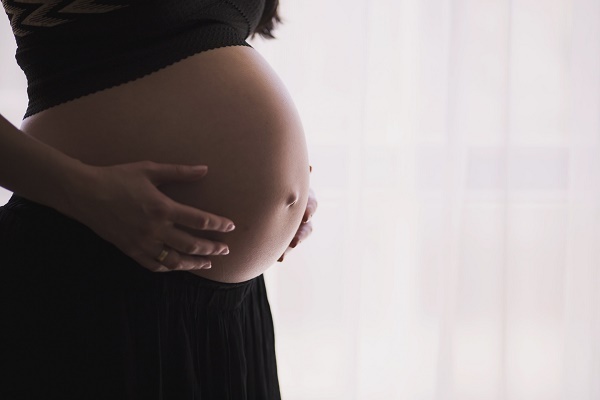 Mother-to-be expats are advised to visit their respective embassies prior to giving birth to determine the procedures and requirements in registering birth and acquiring a passport for the infant. Egypt does not automatically grant Egyptian citizenship to any child born within the country. Egyptian citizenship is only granted to a child if born by an Egyptian mother who is not married, and the father is unknown, and if the child has unknown parents. All children with an Egyptian father will automatically be granted citizenship even if they are not issued a birth certificate.Dual citizenship is accepted through naturalization if the original country of the foreigner will permit it. The maternity cost in Egypt is considerably low. The cost of giving birth in a private clinic is 56,680.28 EGP and can be as low as 1,335.70 EGP for Muslim Brotherhood hospitals (that targets poor Egyptian residents). Since Egypt is going through a crisis, expats may find that healthcare and clinical services are limited due to the protests and terrorism that has been happening in the country. Medical care may be difficult to obtain at present. Expats usually receive a private health insurance in Egypt from employers as a group health plan and coverage will depend on the employer. But for an expectant mother, it's imperative to obtain international health insurance in Egypt to help cover all maternity costs, especially since the current economic and political situation in the country can seriously affect expectant expatriate mothers.